Four in ten new young drivers admit they are unsafe on the road and two thirds of parents agree they are at risk according to a new report released today. 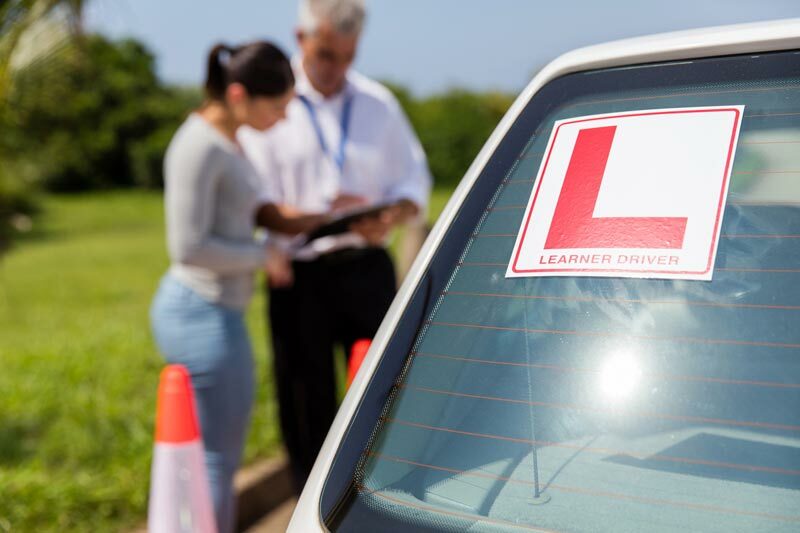 With a revised driving test planned and the theory test now 20 years old, 47 per cent of drivers aged 17 to 24 think that they are not being taught enough about road safety. Road accidents are the biggest killer of young people and new research reveals 800,000 young motorists think that they have an inadequate level of road safety knowledge. The UK research of 1,000 motorists aged 17 to 24 and 1,000 parents of young drivers as part of Continental's Vision Zero, a campaign that strives for improved road safety, found that 50 per cent of young motorists would not know where to start with basics like checking their tyres. Less than half of young road users know what the legal tyre tread limit is and one in five have no idea what solution, such as a spare tyre, they have available in an event of a puncture. The changes to the practical driving test following the recent consultation include increasing the time of independent driving to 20 minutes, following directions from a sat nav during independent driving, replacing manoeuvres such as reverse around a corner with more common moves such as parking in a bay and asking one of the two vehicle safety questions (e.g. how to use the rear heated screen) while driving. Mark Griffiths added: “With Continental’s latest Vision Zero research, it is clear that more should be done to teach young people about driving safely and the reasons why things like tyre tread depth are important. Some 52 per cent of young drivers say that their school, college or university played a big part in teaching them about road safety. Though just a fifth of parents of young motorists believe that their child's place of learning had taught them about the issue. Parents are also in need of road safety education. When asked about a tyre’s legal tread depth limit, parents were 30 per cent less likely than their children to know the correct answer - only three in ten parents knew it is 1.6mm. Reflecting their driver failings, just one in five young motorists do not know how to open their car bonnet and a third have no idea how to top up their screen wash.
As agreed by young drivers, the top solutions for improving their safety and that of others are better education (70 per cent), more enforcement such as harsher penalties (38 per cent) and making routine safety checks a feature of the driving test (36 per cent).